The way that an eCommerce store makes us feel is important. It’s usually the way that we feel about the store that impacts whether or not we spend our money there. 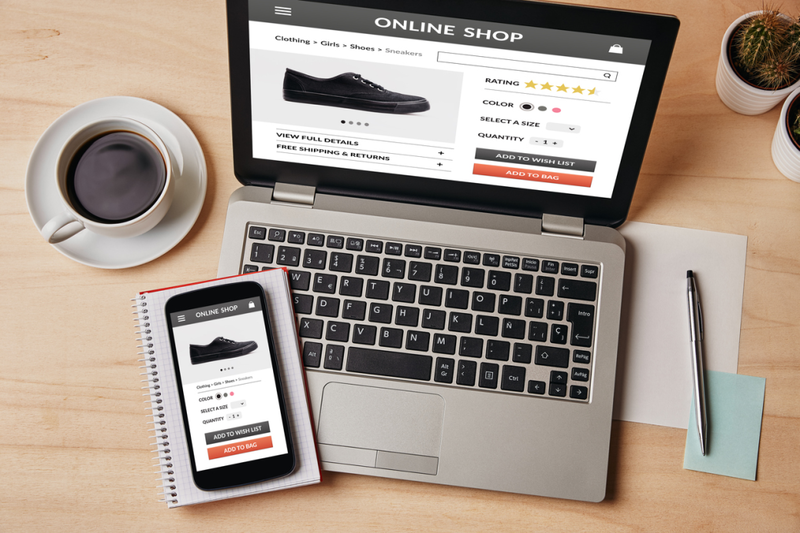 In this article, we are going to take a look at some of the basic building blocks that make an eCommerce store successful. We are going to look at the importance of trust, ease of navigation, visual appeal, and using the site on your mobile device.